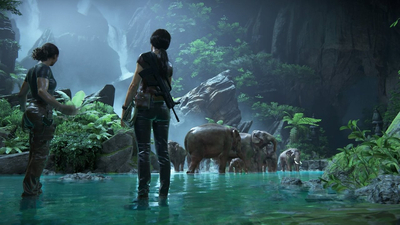 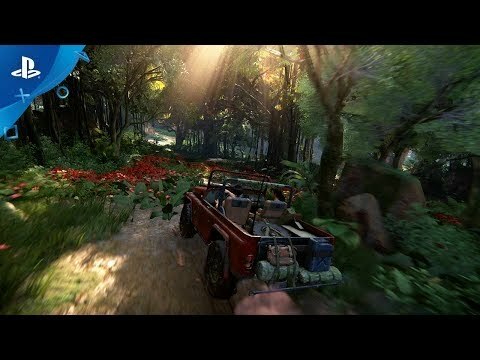 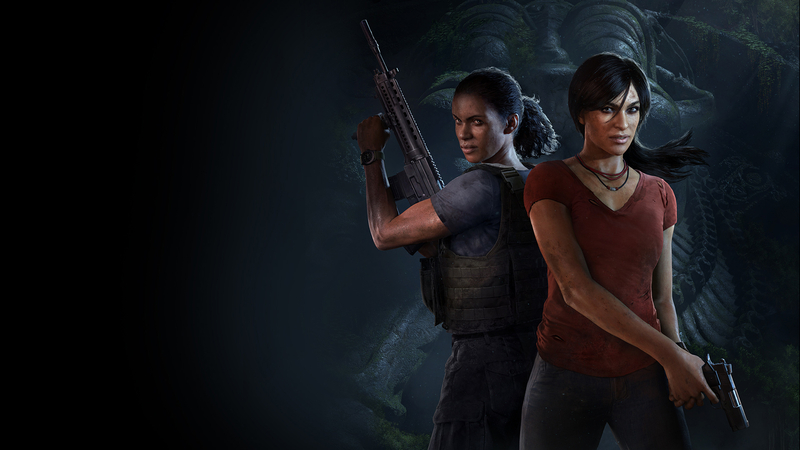 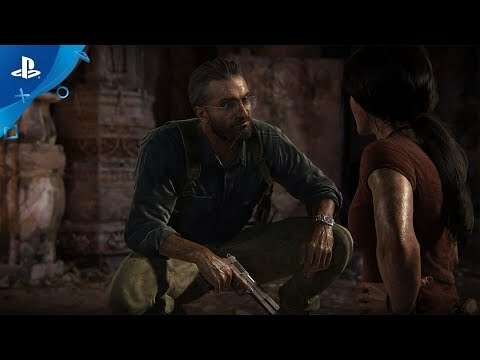 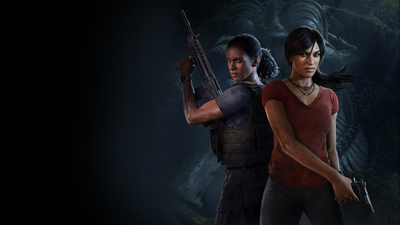 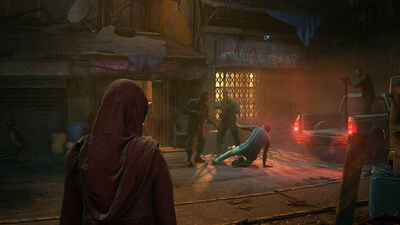 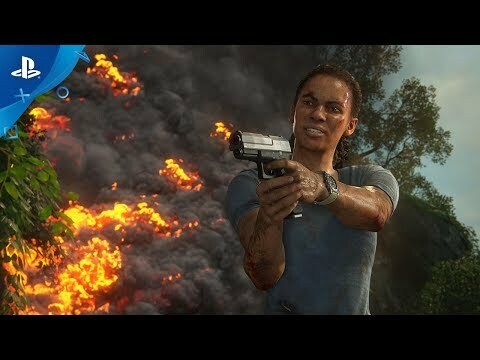 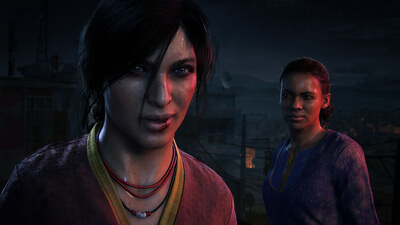 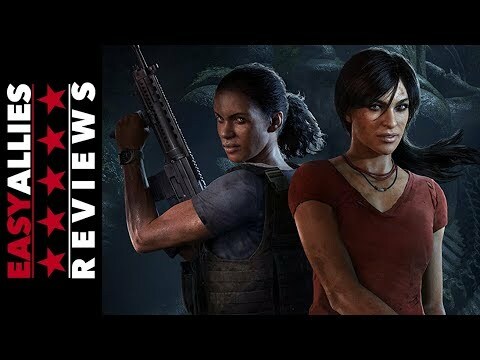 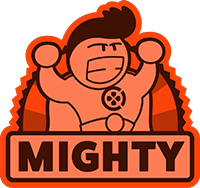 From critically acclaimed developer Naughty Dog comes the first standalone adventure in UNCHARTED franchise history led by fan-favorite character, Chloe Frazer. 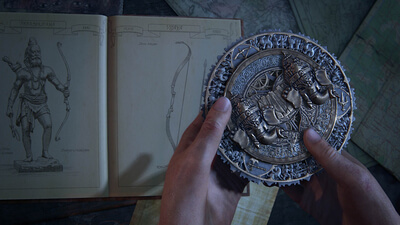 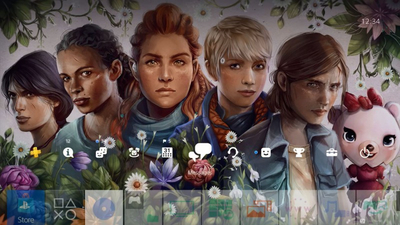 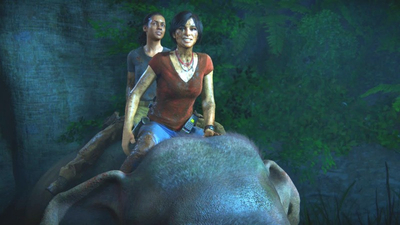 While the action sequences might feel like old hat, there's no denying that Chloe and Nadine's very personal adventure will go down as one of Uncharted's best. 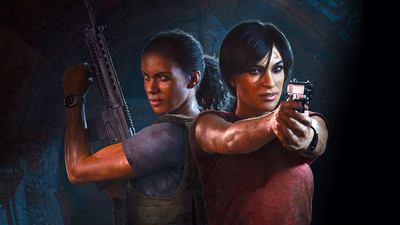 At a GDC panel, Naughty Dog story animator Marianne Hayden revealed just how hard it was to make it happen.